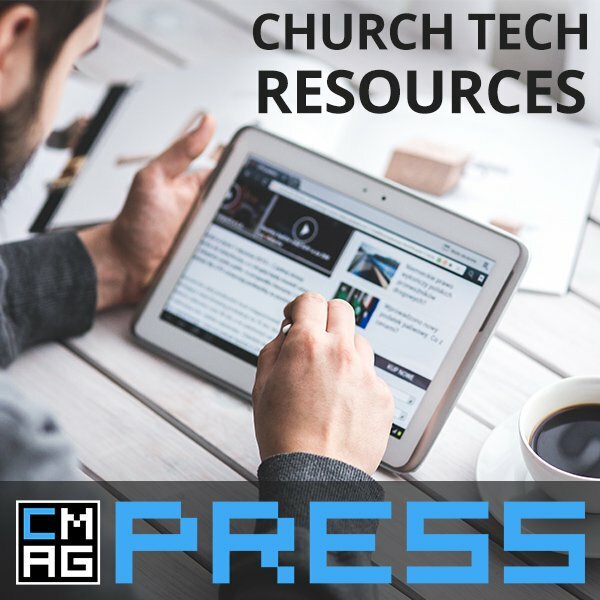 Should your church have a blog? 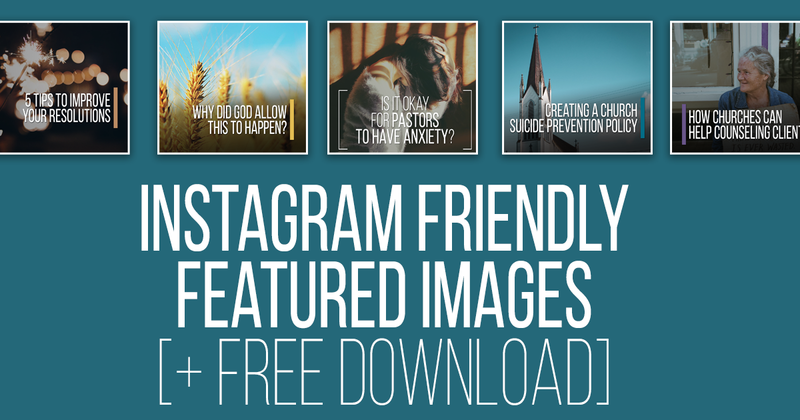 Maybe you already have a church blog — so what do you post? 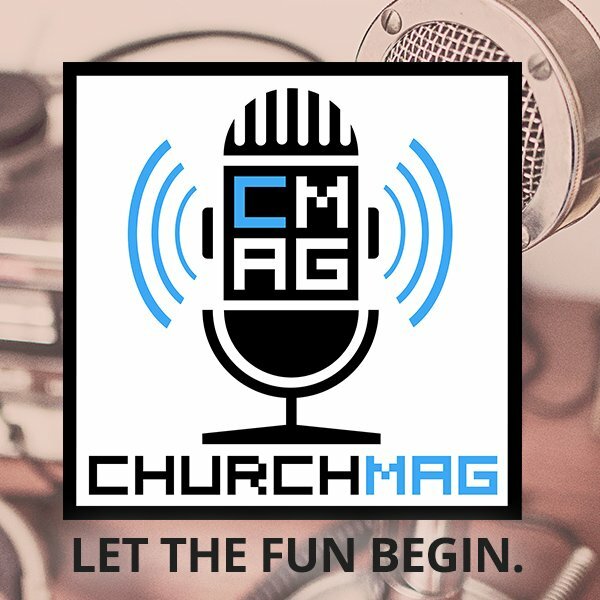 This week we talk about the fact that some churches should consider not having a blog or rethinking their approach to content creation. 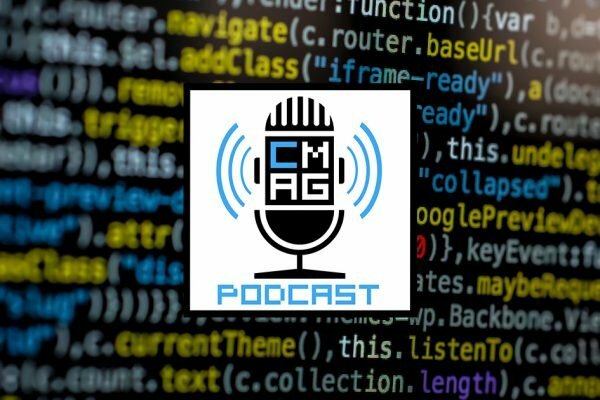 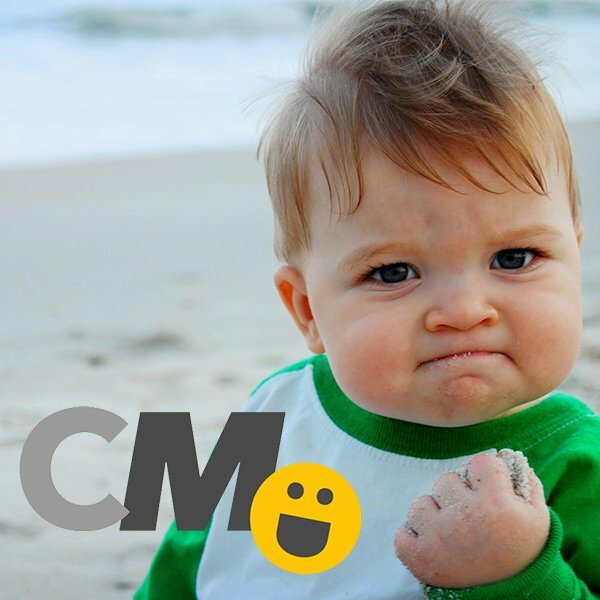 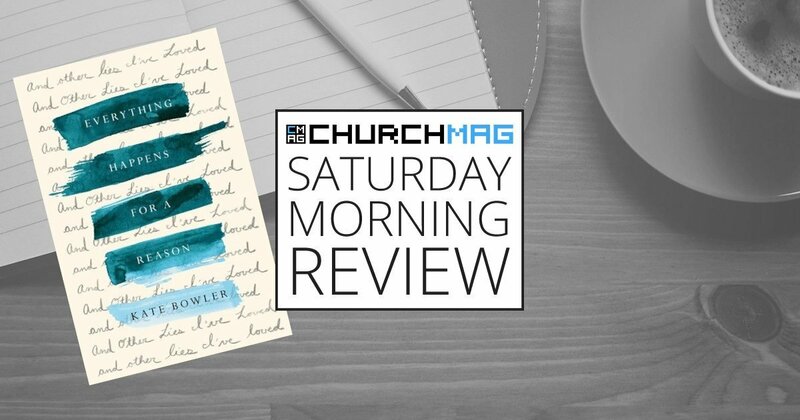 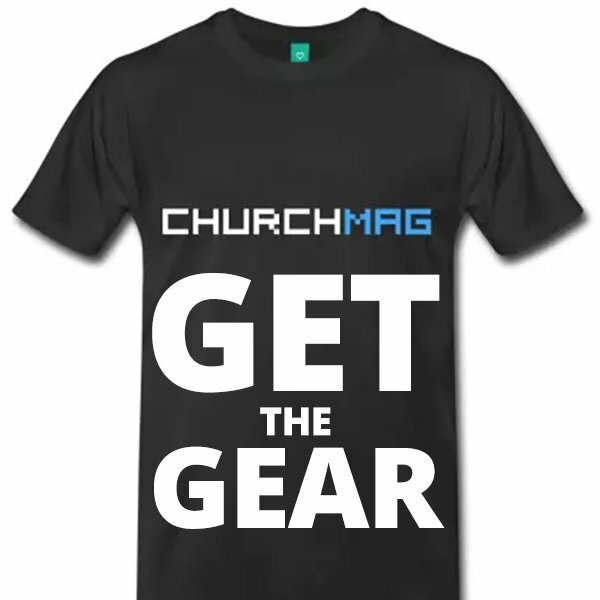 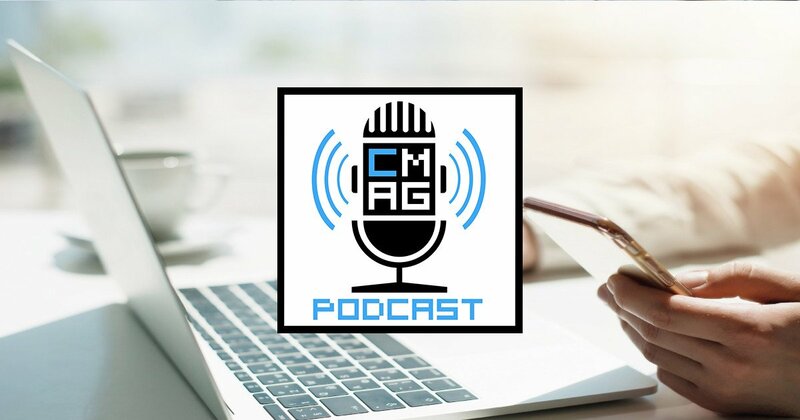 If you want to join the conversation, let us know via Twitter @ChurchMag using #cmagcast, by email at [email protected], or tell us here and we’ll share your comment, question, and thoughts on an upcoming episode.